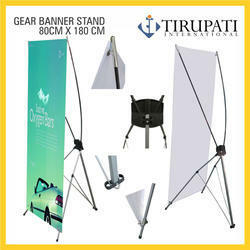 Offering you a complete choice of products which include roll up stand, promotional table and banner stand. 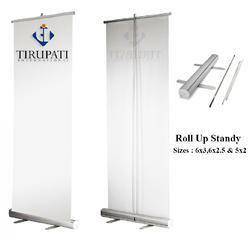 We have reached the pinnacle of success and earned a reputed name by offering a high-quality range of Roll Up Stand. 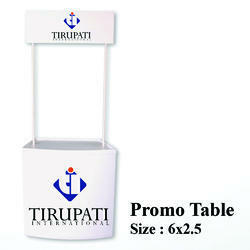 We are supply purely pvc base promo table with standard bag and box and it's very usefull for a advertising.